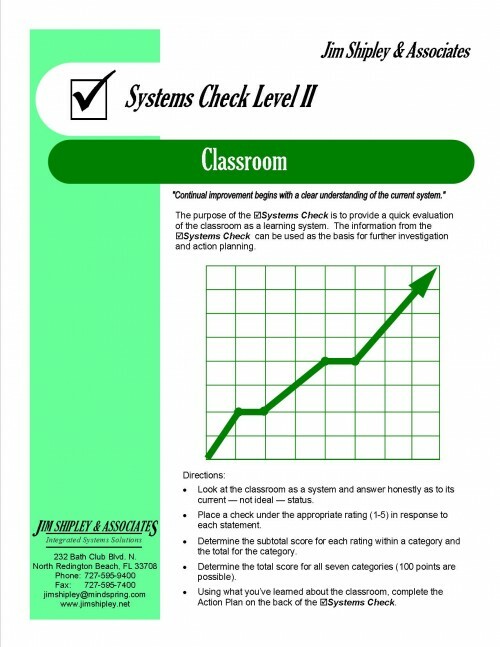 This training introduces student data folders as a strategy for engaging learners in monitoring and improving their own results, as well as involving their families as partners in the learning process. 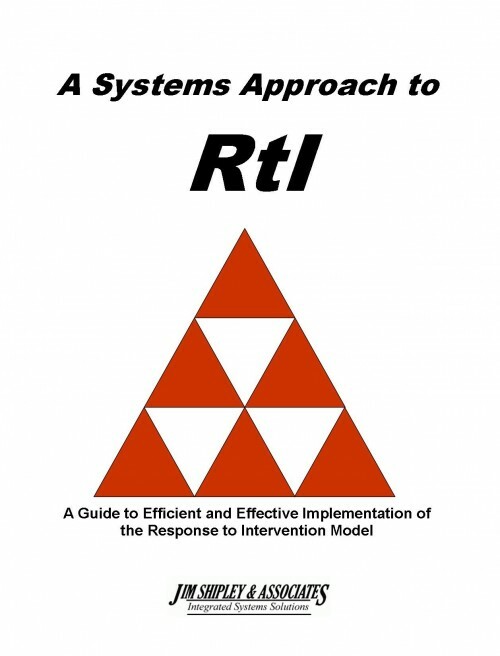 A clear understanding of the role student information systems and student-led conferences play in classroom learning systems and school improvement initiatives. 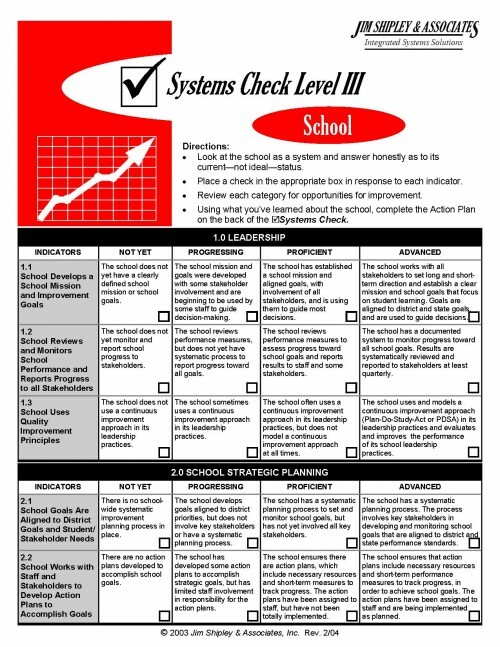 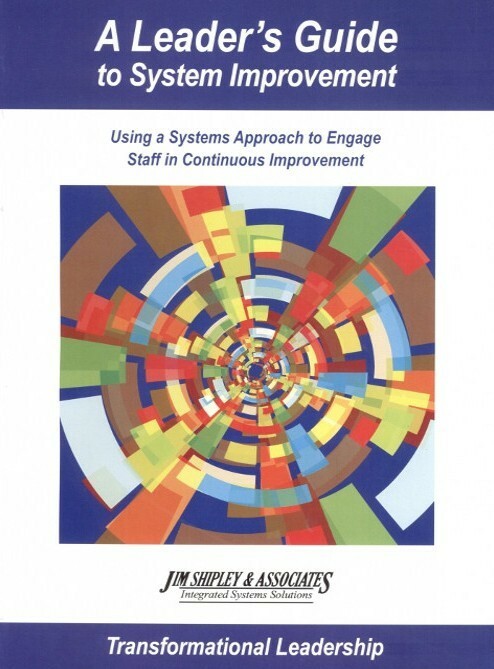 Strategies for managing student information systems. 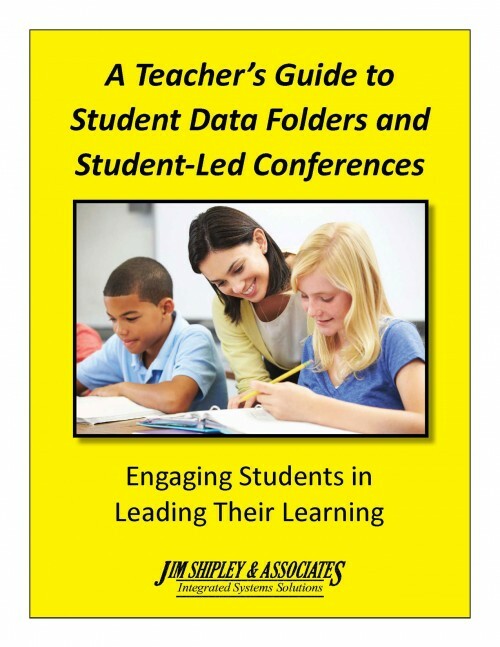 Ideas for managing student-led conferences. 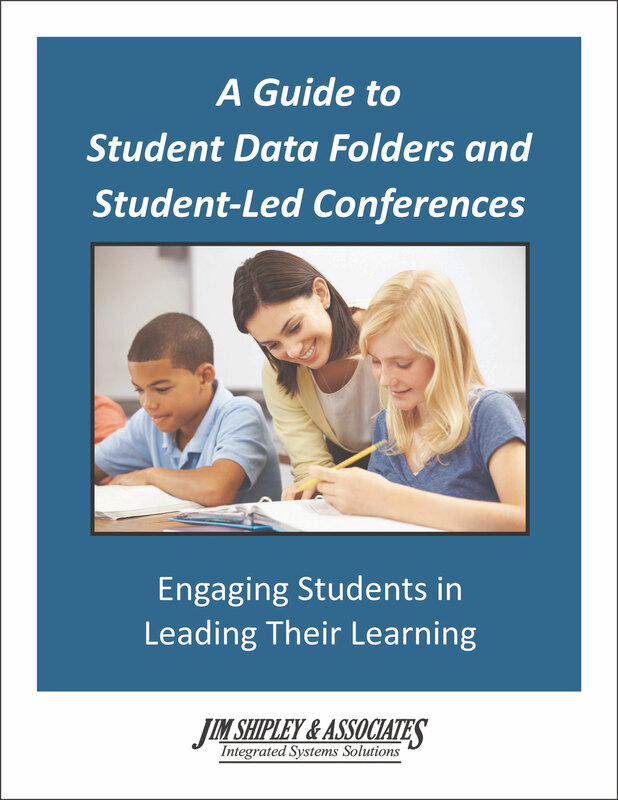 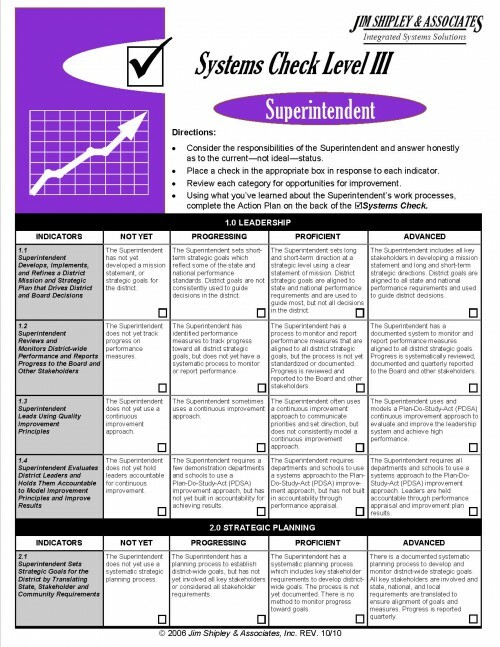 A plan for implementing student information systems and student-led conferences.